We are often looking for good people to come and join our enthusiastic team here at The Wedding Shop Colchester. When a position becomes available, we will post it here first and invite you to send your CV in to the shop. Please make sure you mark it for the attention of Mrs Nicola Garton. The following positions are available at The Wedding Shop Colchester. 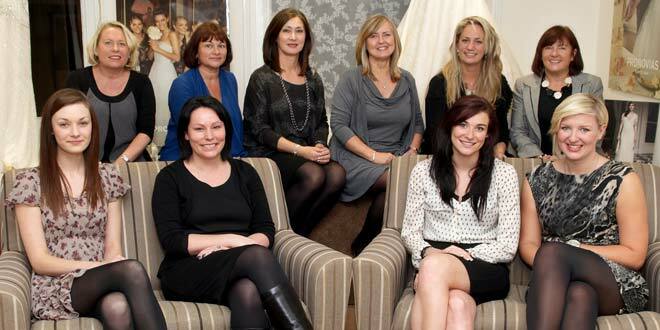 We need full-time and Saturday consultants to work in our busy bridal department. We also have a part-time position available in our occasion wear department. You will be responsible for all areas of customer care. Successful candidates will have outstanding customer service skills and have worked within the luxury goods sector. All positions involve weekend hours. Excellent salary for successful candidates.